At Children's Dental, our team of experienced dentists, orthodontists and specialists is devoted to proving healthy, beautiful smiles and a lifetime of excellent dental health for every one of our valued patients. A Psychology major at the University of California, Los Angeles, Dr. Crawford switched to dentistry because, as he puts it, �Influenced by his very own orthodontists as a teenager� He went on to earn his doctor of dental surgery from the UCLA School of Dentistry. 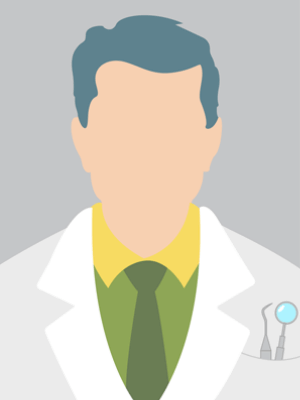 He completed his post-graduate residency in orthodontics at UCLA with a U.O.P. Certification of Orthodontics. Dr. Crawford currently belongs to the American Dental Association, the California Dental Association and is the key political contact for the American Association Orthodontists. Dr. Crawford believes the key to Happiness is Gratitude, outside the dental office; he enjoys watching movies and working out. 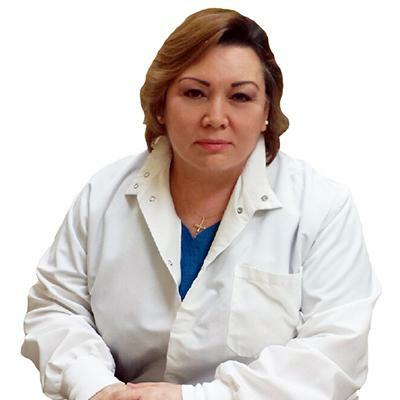 Dr. Tahereh Korhani, DDS--specialist in dentistry--currently treats patients in Artesia, California. 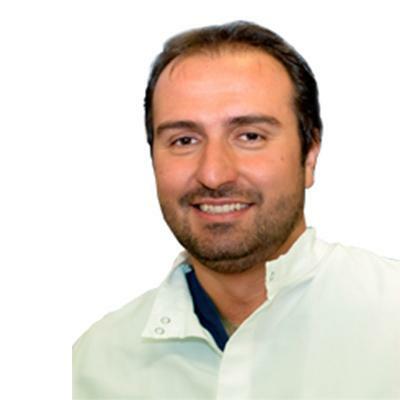 Dr. Korhani specializes in teeth and oral health. As a teenager she loved science and art. Dentistry was a combination of both. Kids are curious by nature. When they come in to see Dr. Korhani, they have a million questions � and she answers each and every one. A gifted pediatric dentist who genuinely enjoys spending time with her young patients, Dr. Korhani prefers to listen to children rather than lecture them. 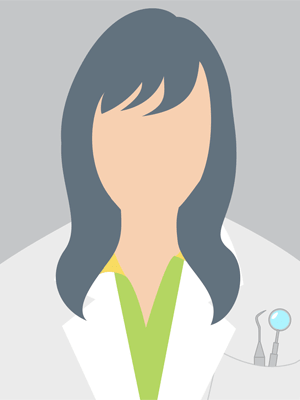 She earned her doctor of dental surgery at USC�s Herman Ostrow School of Dentistry. Today, Dr. Korhani is a highly respected dental professional and a member of the American Dental Association, the California Dental Association.